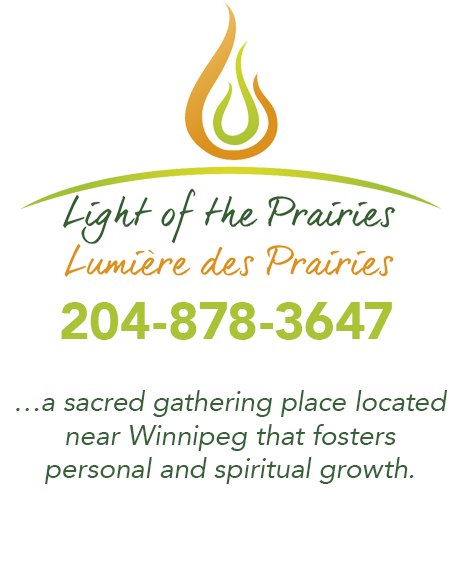 Light of the Prairies Retreat Centre is a sacred gathering place located near Winnipeg that fosters personal and spiritual growth. 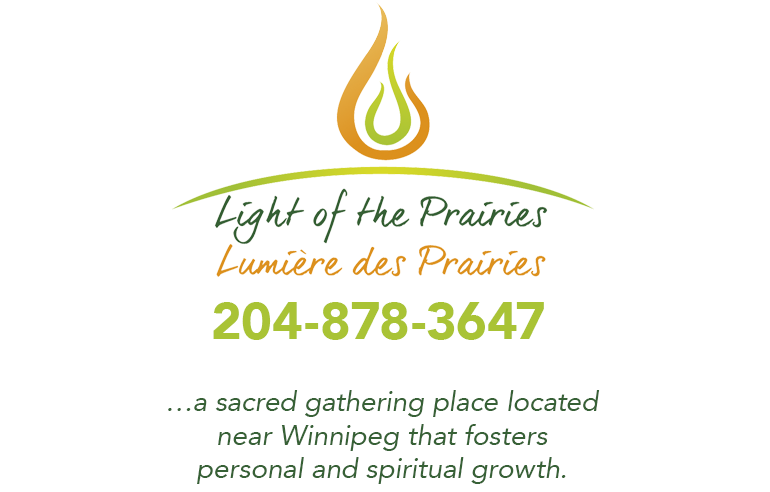 We are located near Winnipeg on a beautiful 13 acre property in the heart of Manitoba’s prairies. 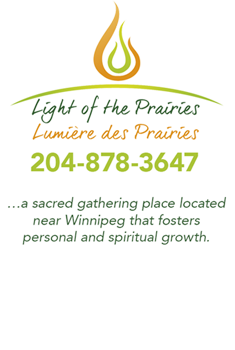 Whether your need be for a personal or group retreat, a workshop, a conference, a business gathering or to celebrate a special occasion the warm and welcoming atmosphere of the centre is the place for you. Buy pure natural Honey at the Centre. We specialize in creamed honey. 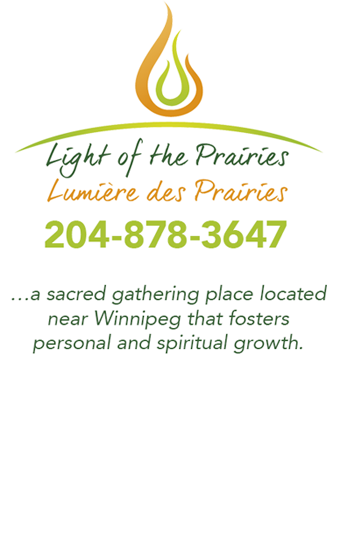 For more information or to book your next event at the Centre, please contact us at 204 878-3647 or e-mail us at info@lightoftheprairies. 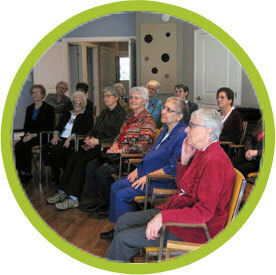 For more upcoming events at the Centre, please visit our Events section.